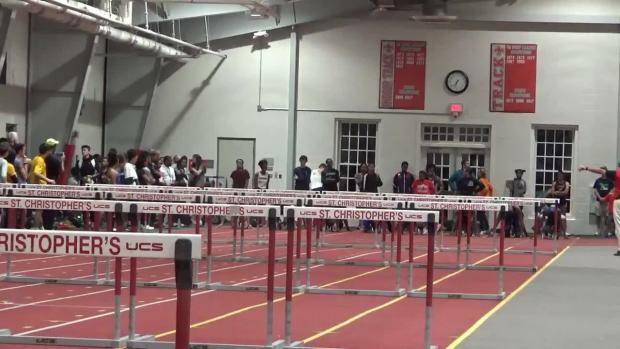 Your one stop location for all your St. Christopher's Invitational coverage and more. 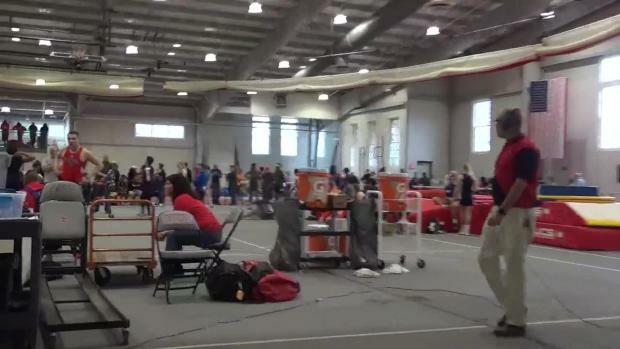 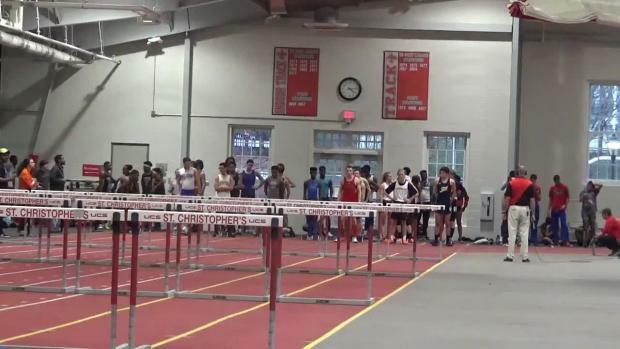 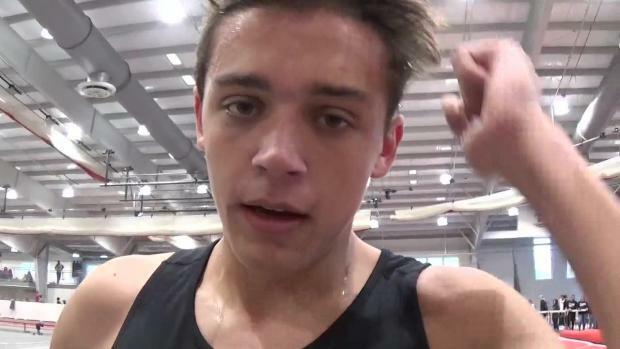 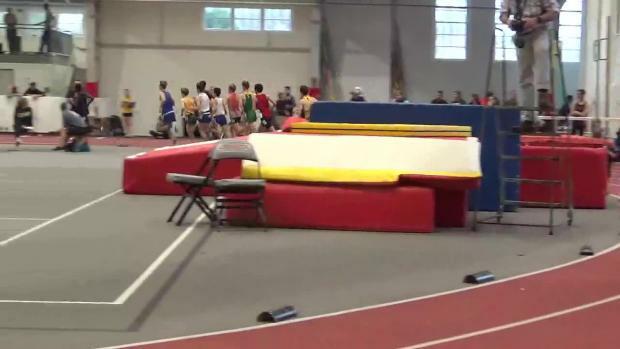 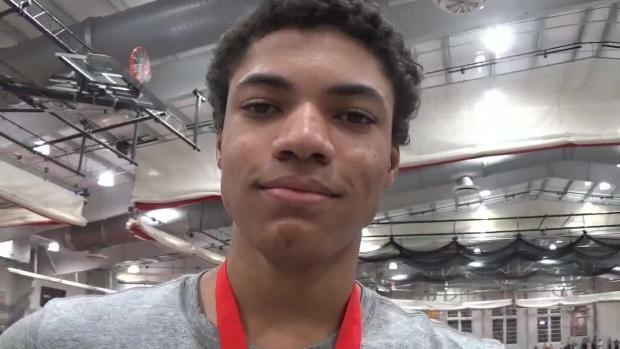 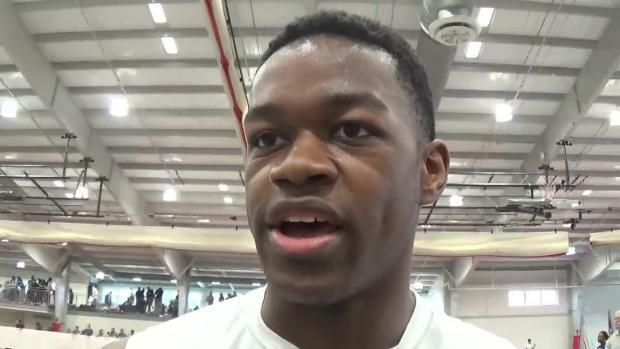 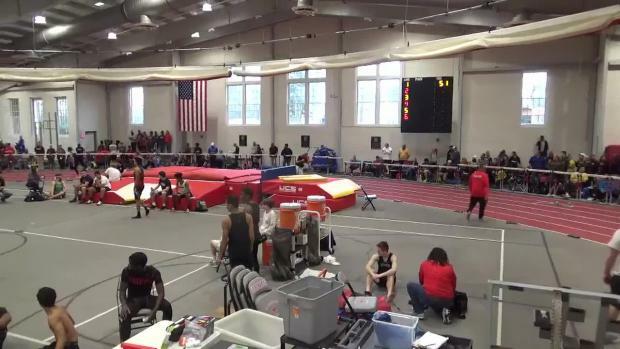 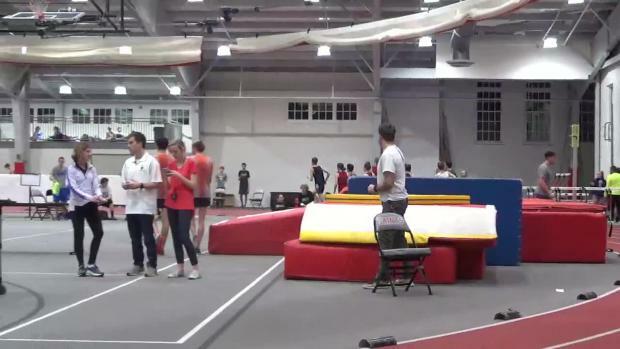 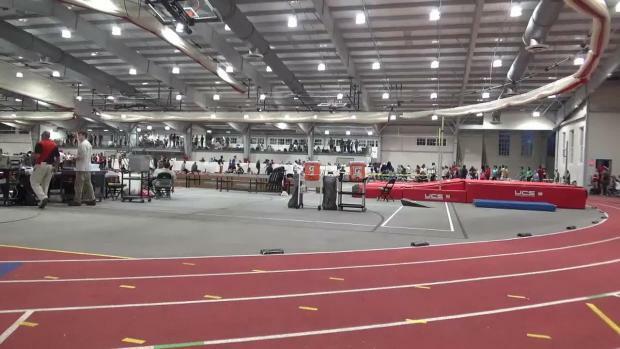 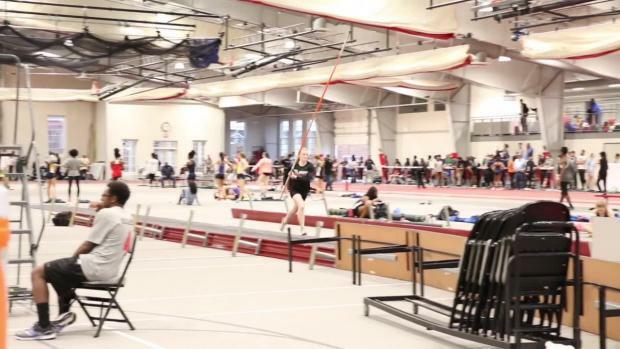 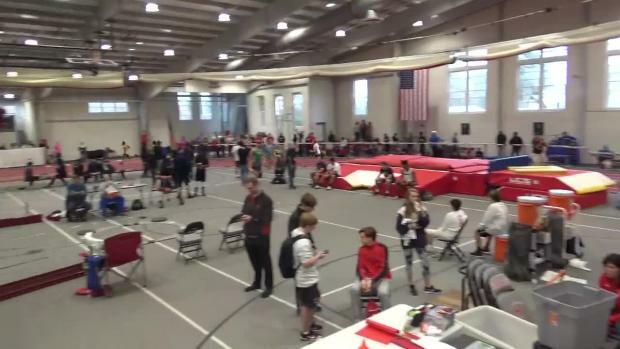 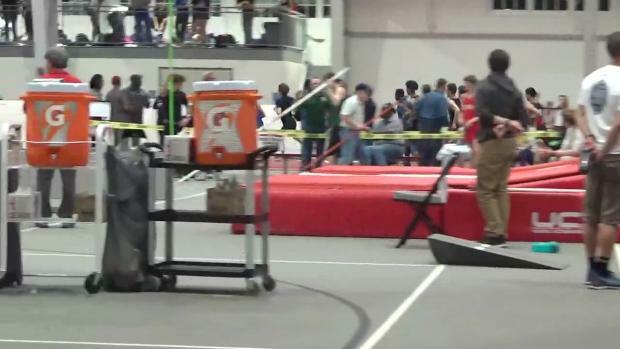 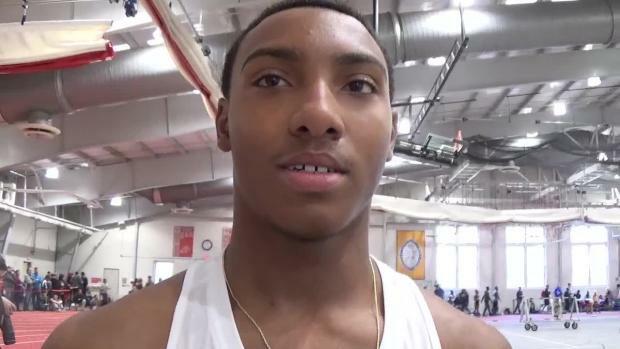 Your virtual meet central for the St. Christopher's Invitational this weekend. 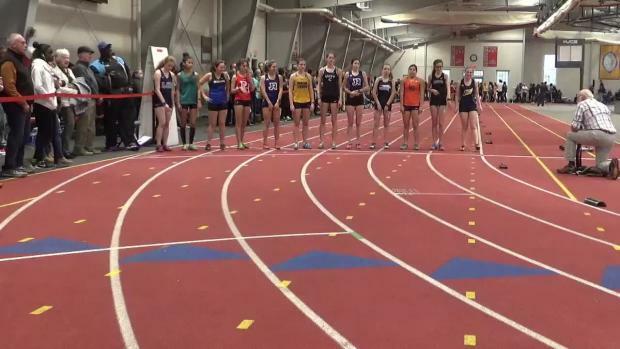 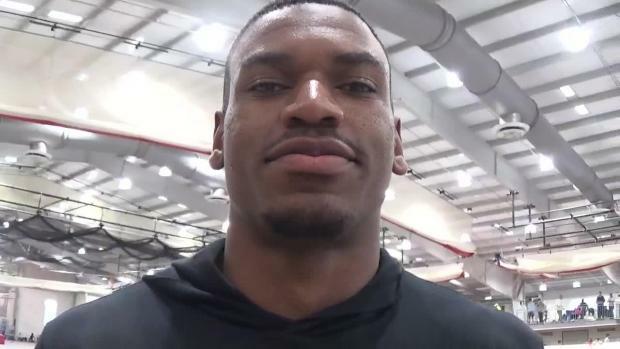 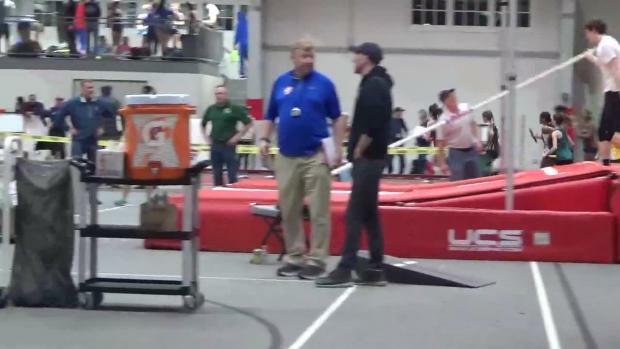 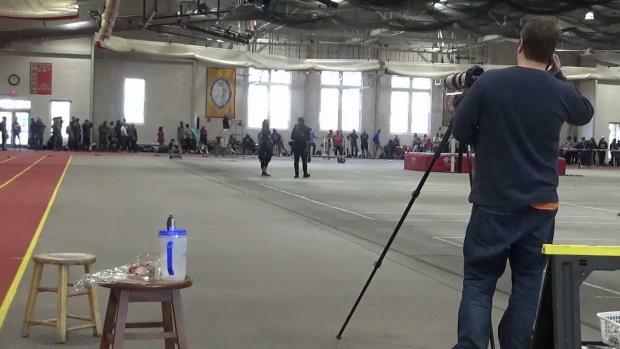 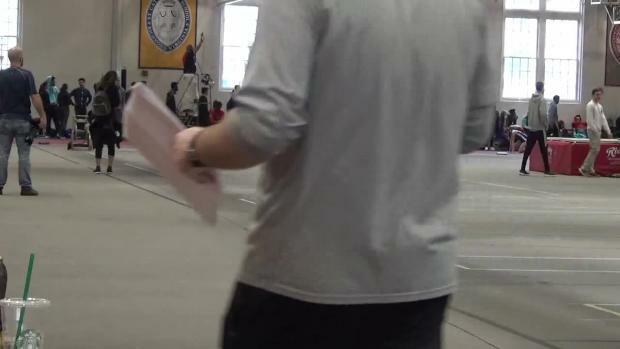 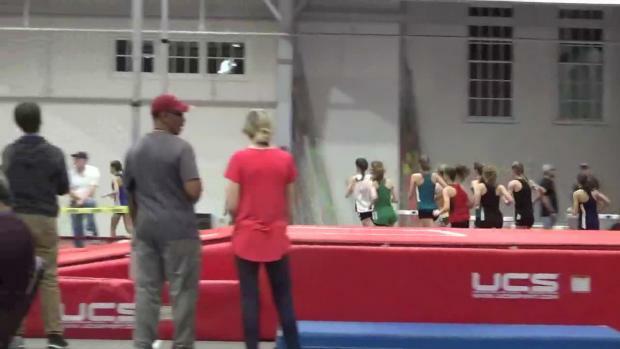 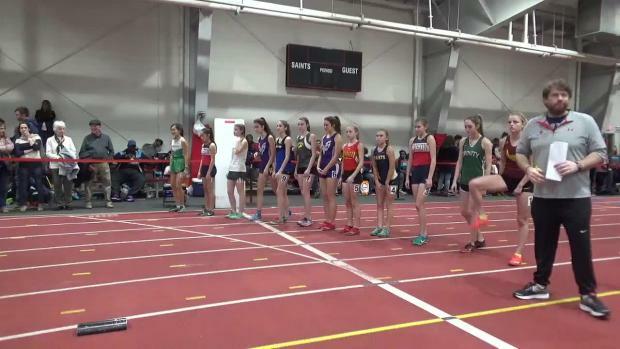 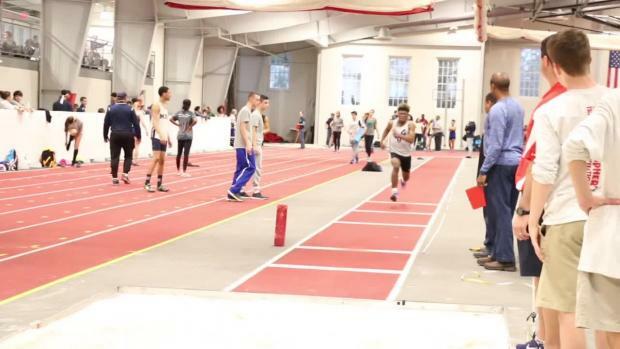 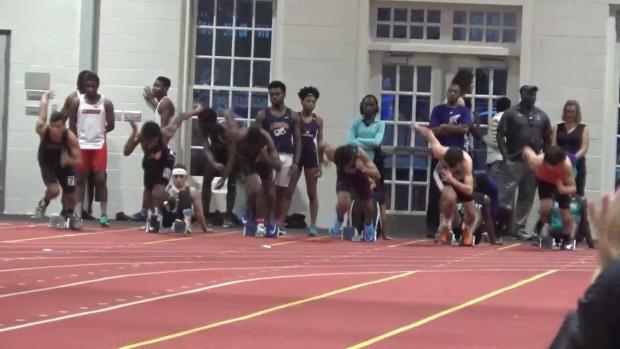 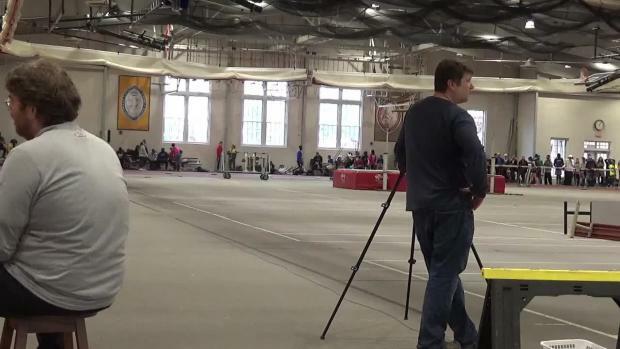 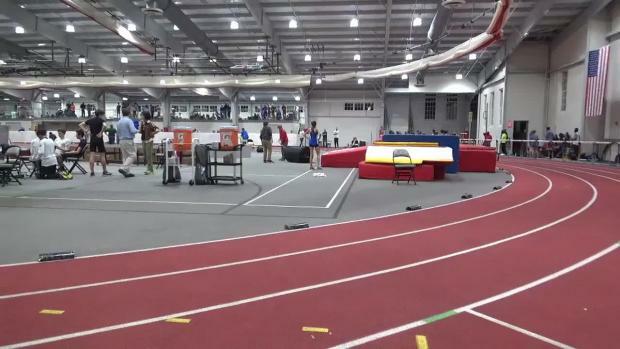 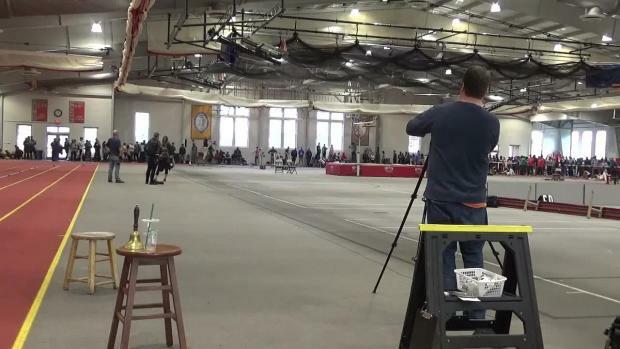 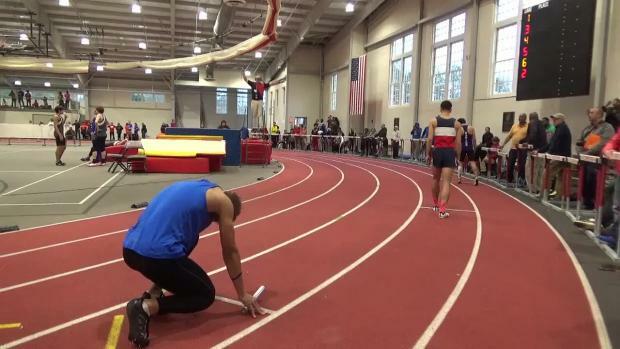 This weekend certainly lived up to its' billing as the best weekend in the indoor season. 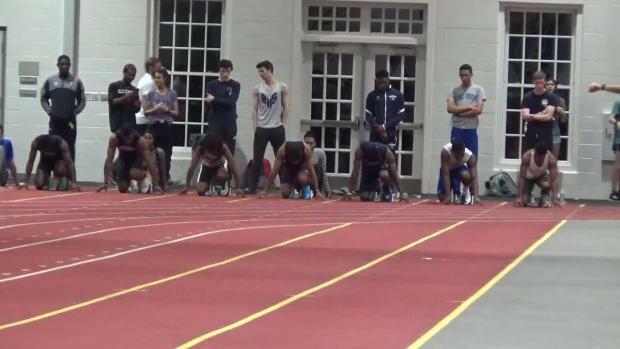 Check out who is competing right here. 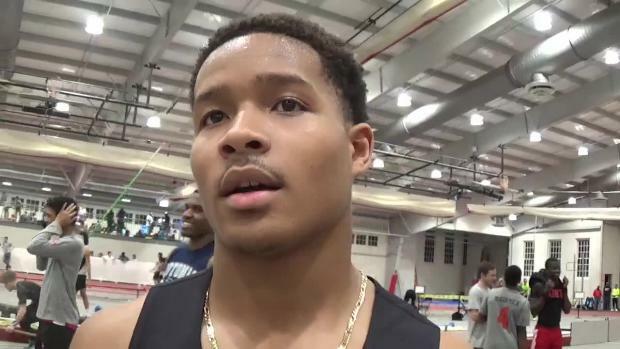 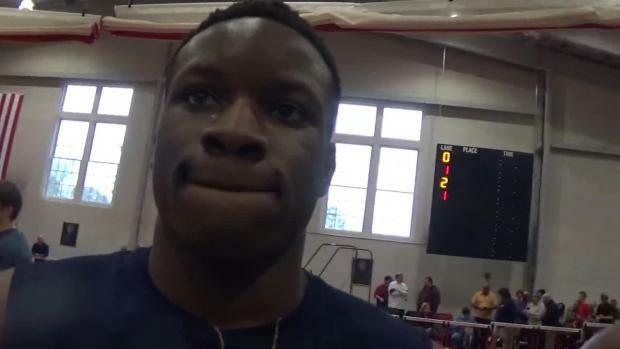 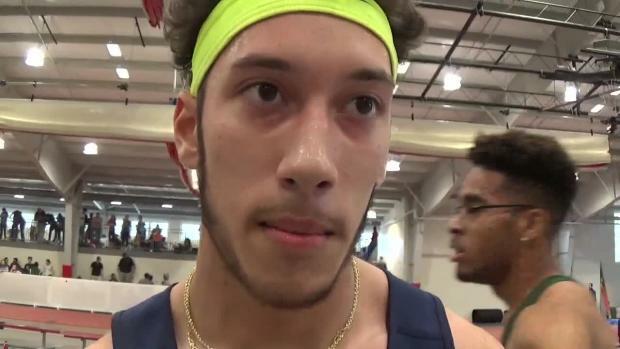 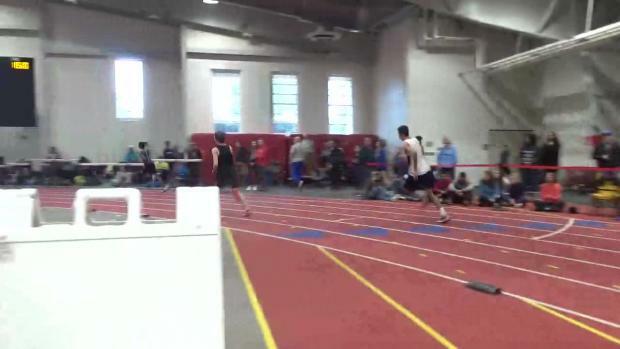 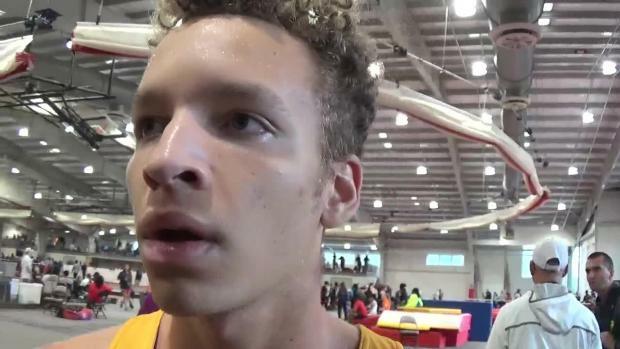 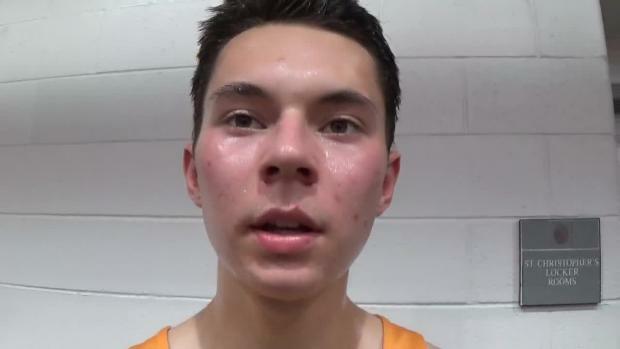 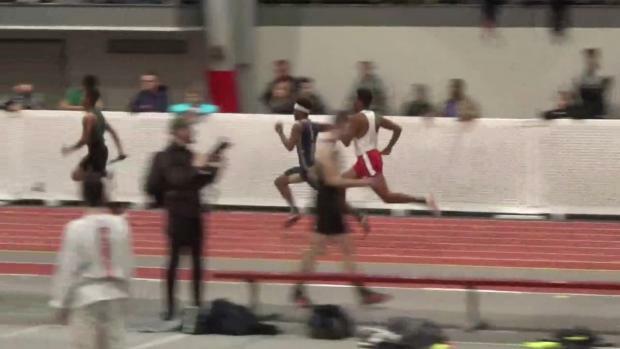 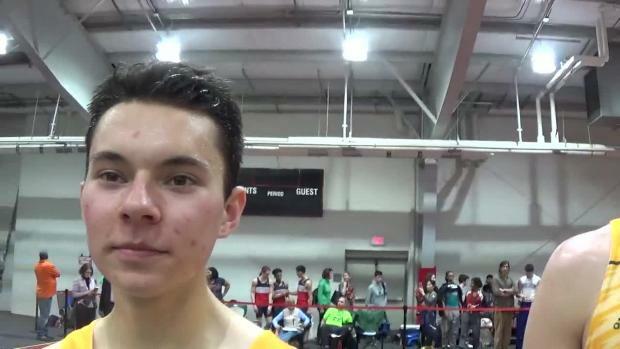 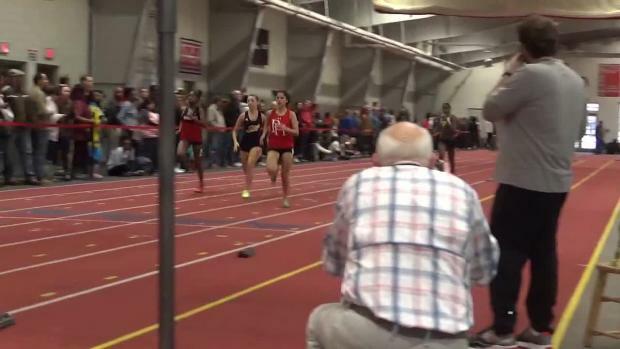 Watch this race and more from St. Chris right here. 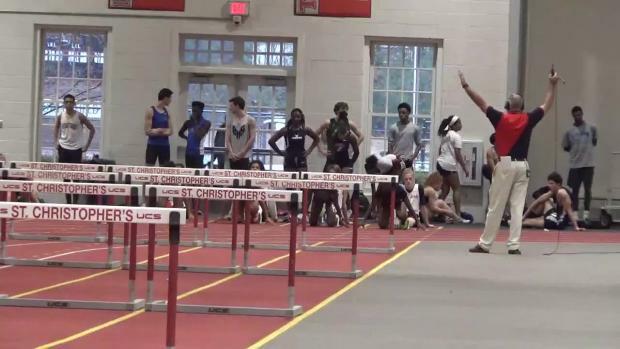 Check out over 1,900 photos taken by Lisa McArthur from day 1 of the 2018 St. Christopher's Invitational. 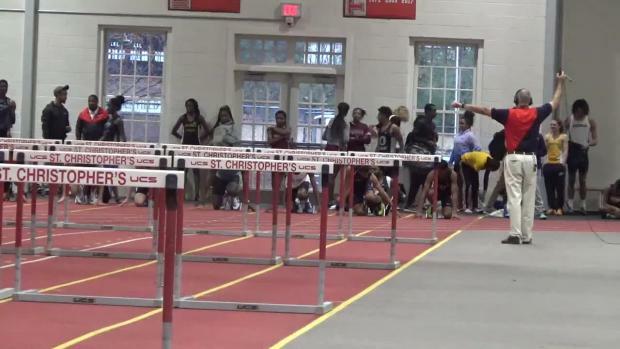 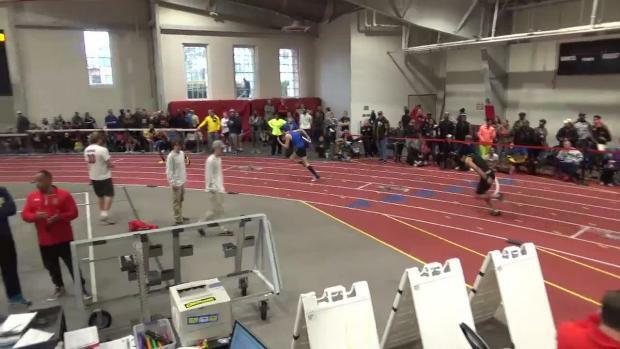 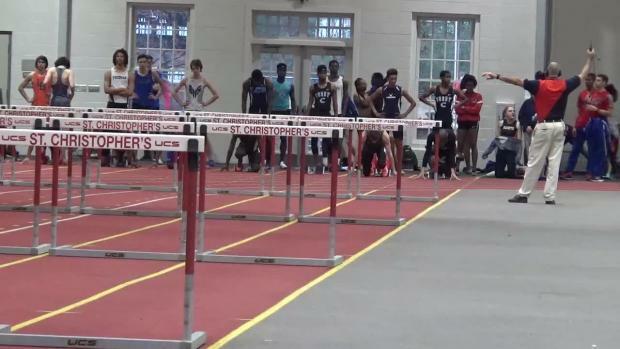 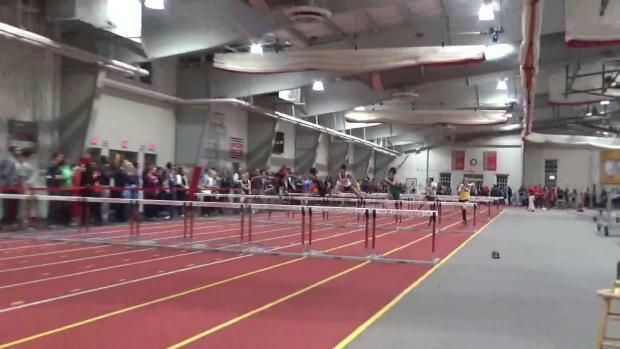 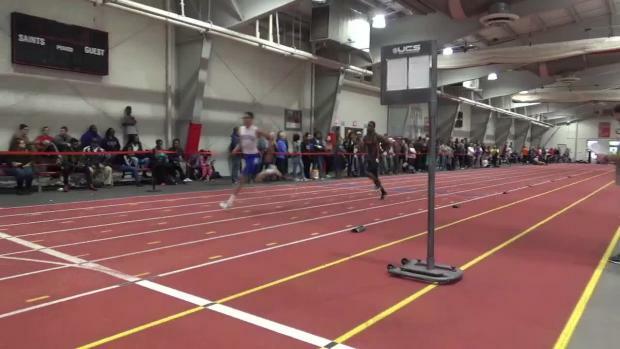 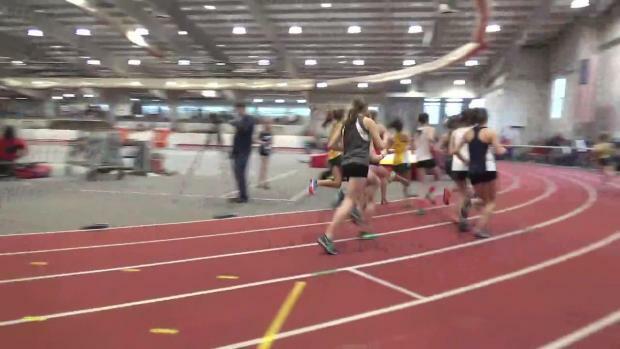 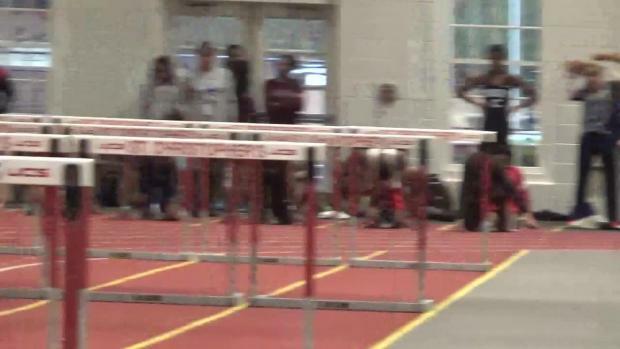 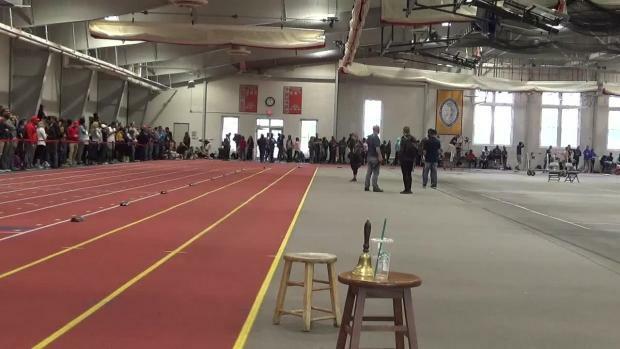 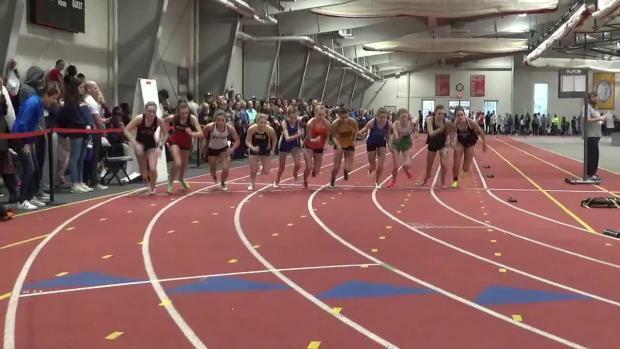 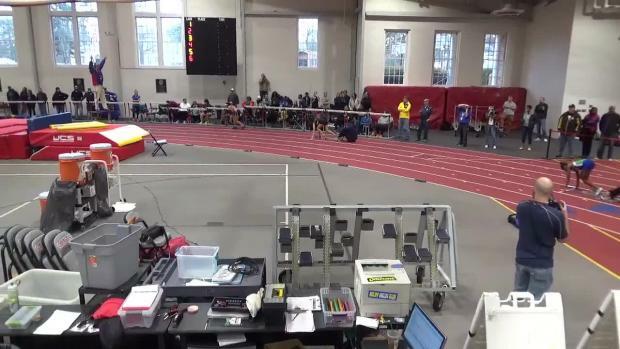 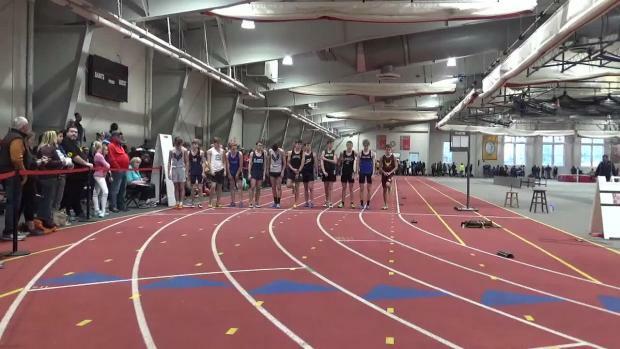 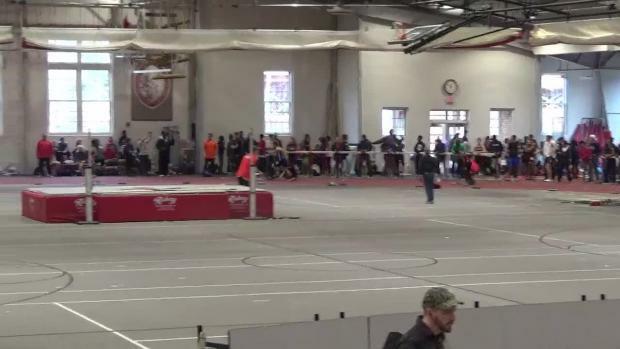 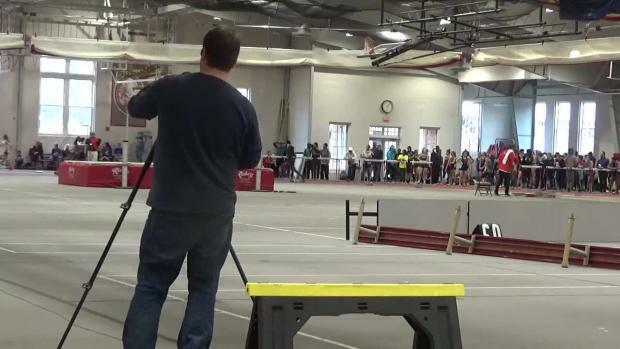 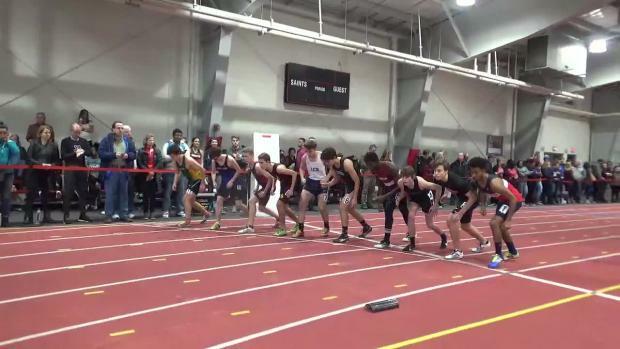 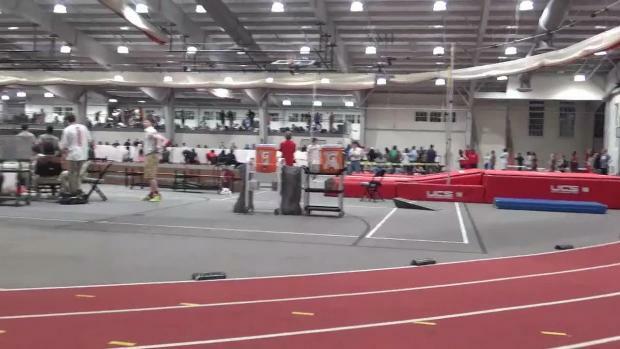 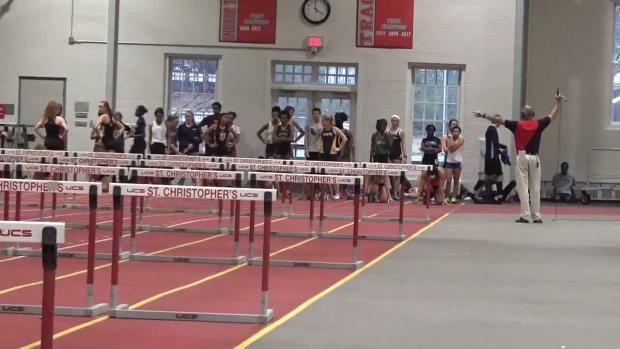 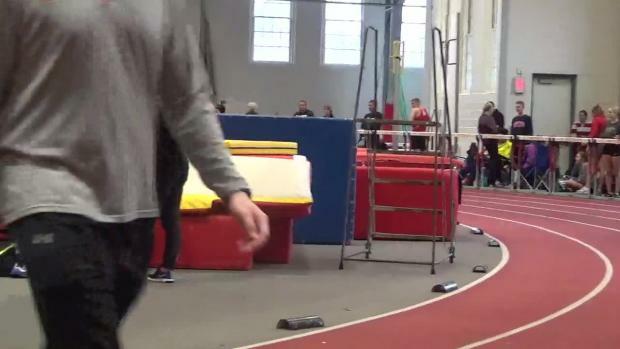 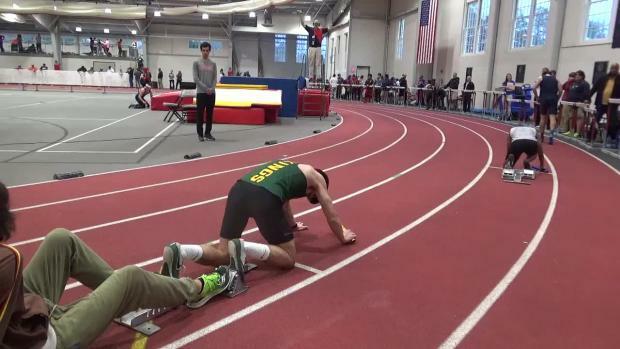 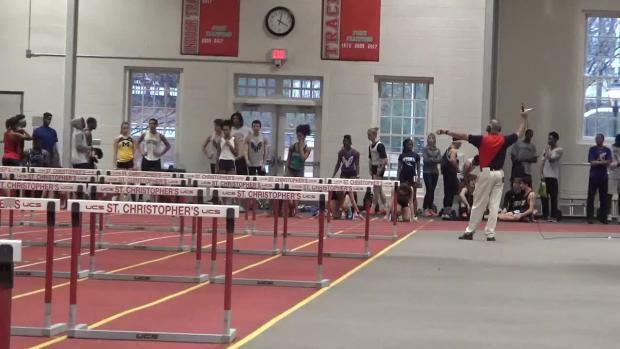 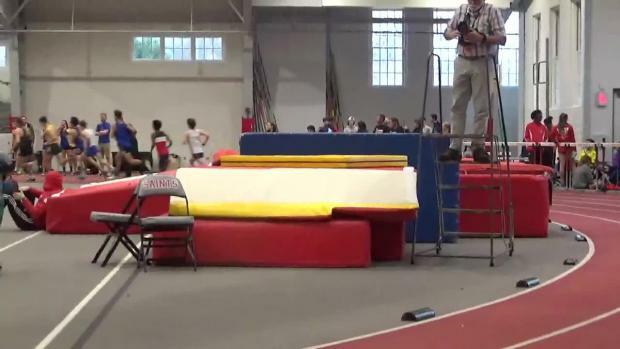 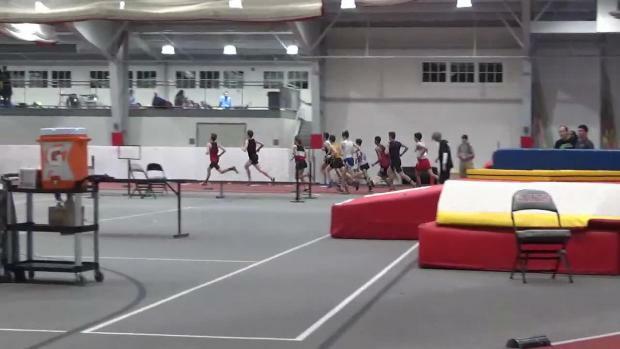 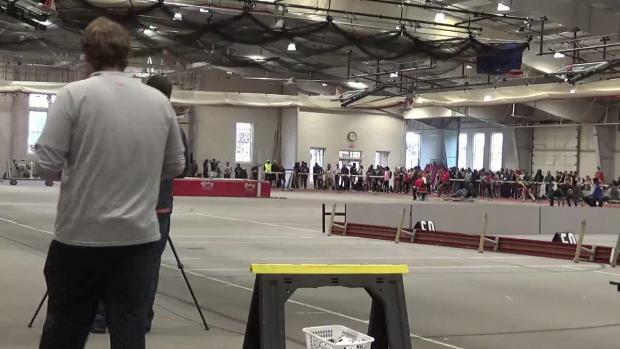 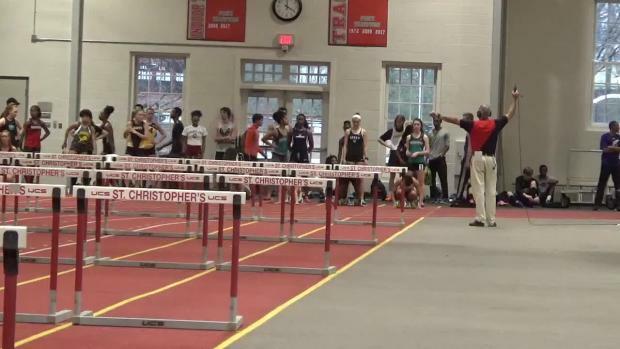 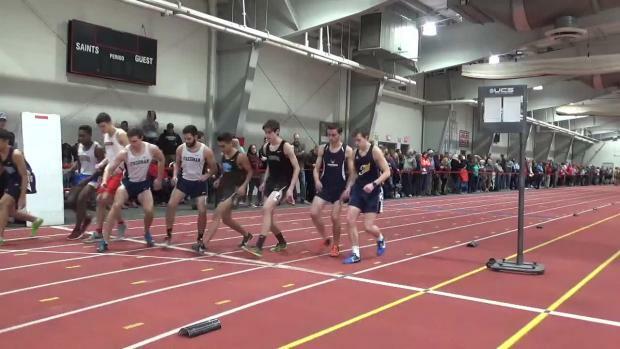 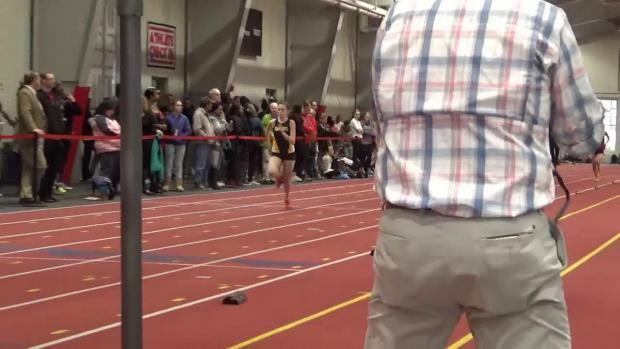 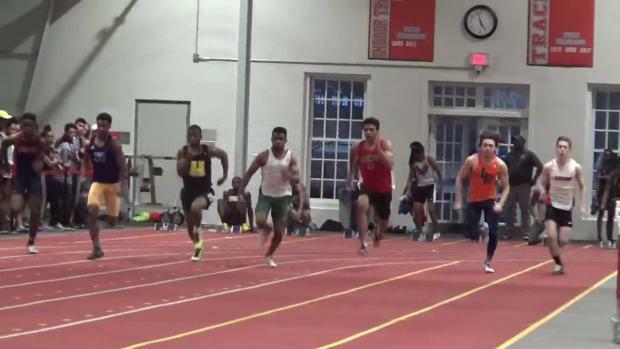 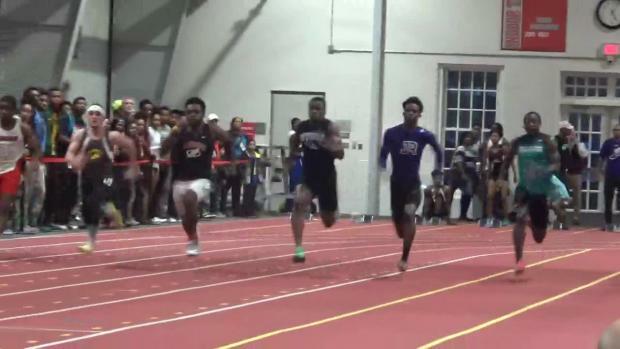 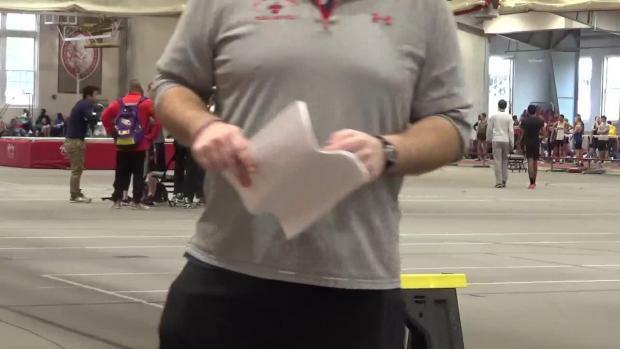 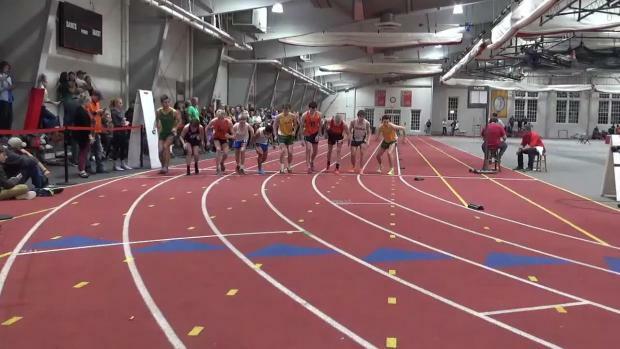 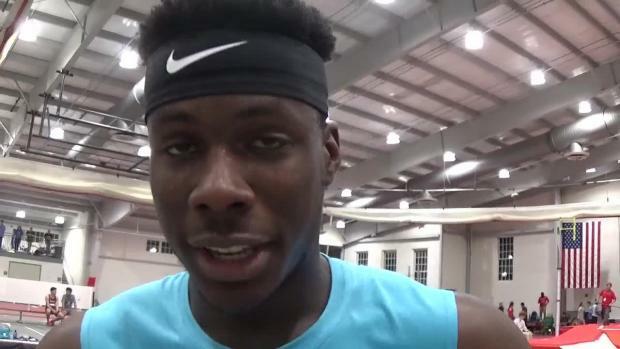 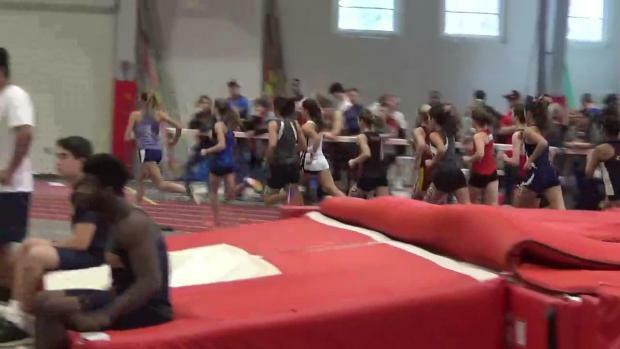 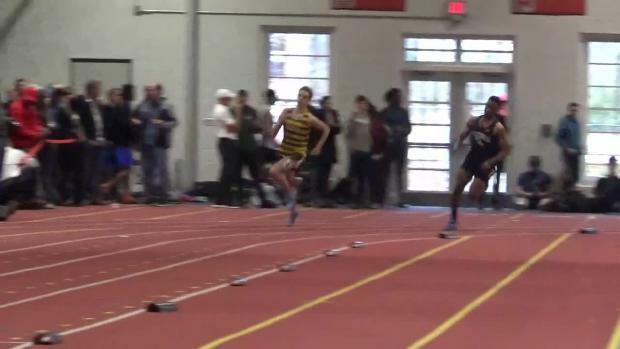 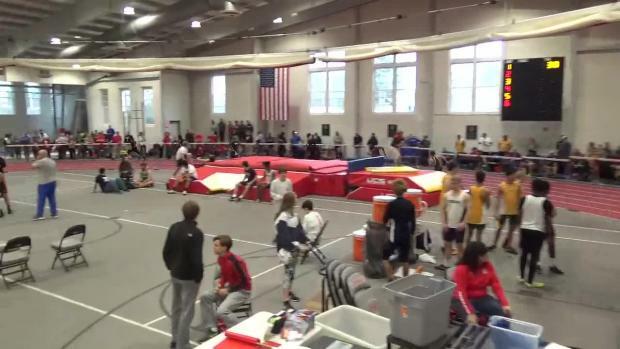 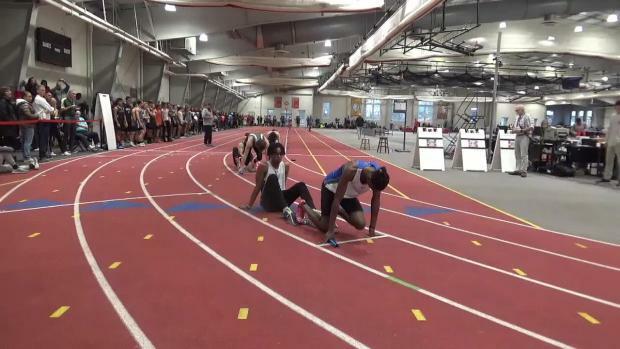 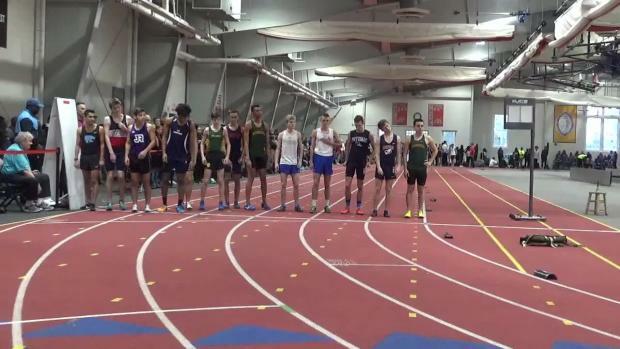 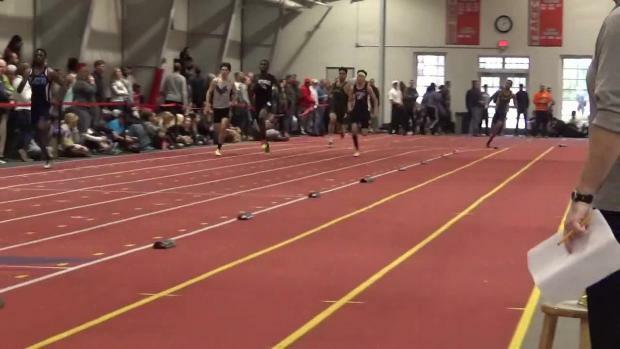 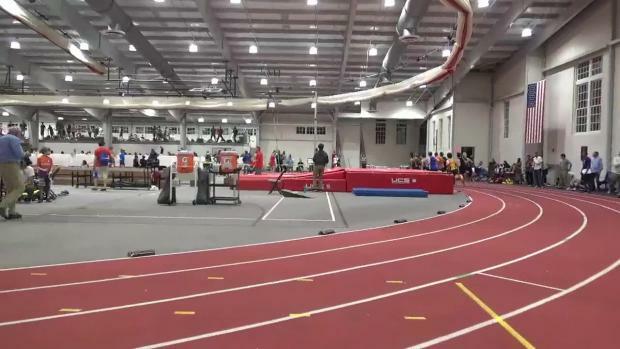 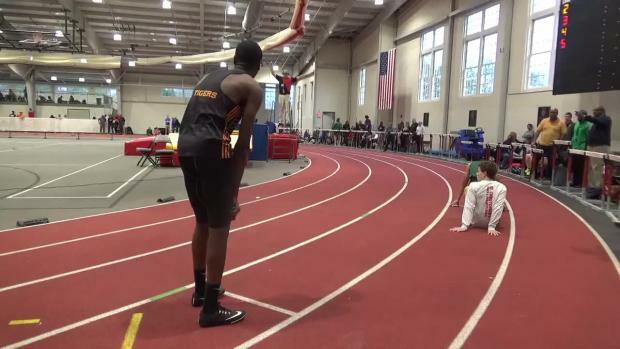 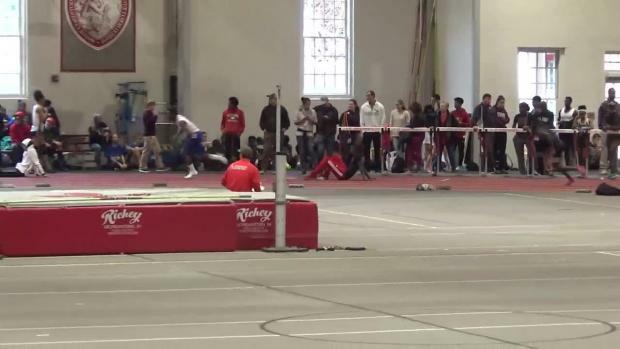 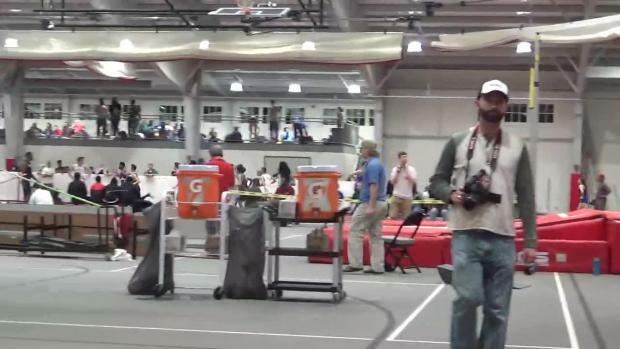 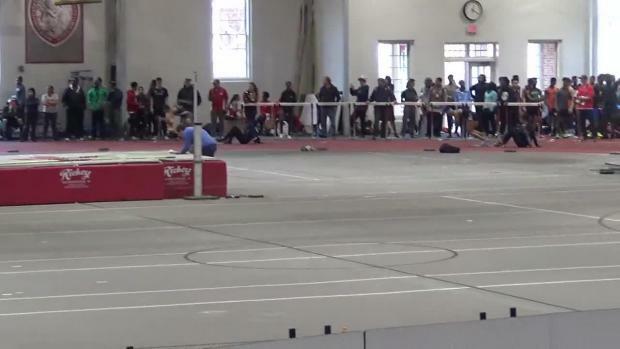 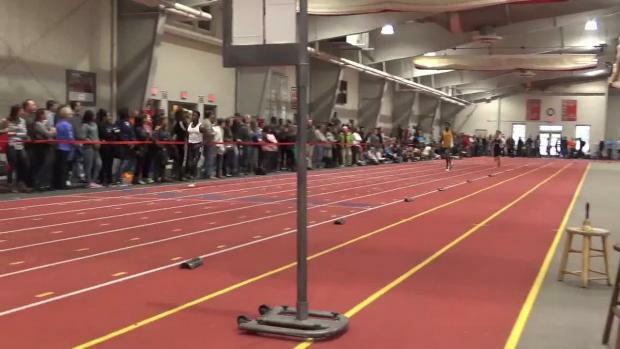 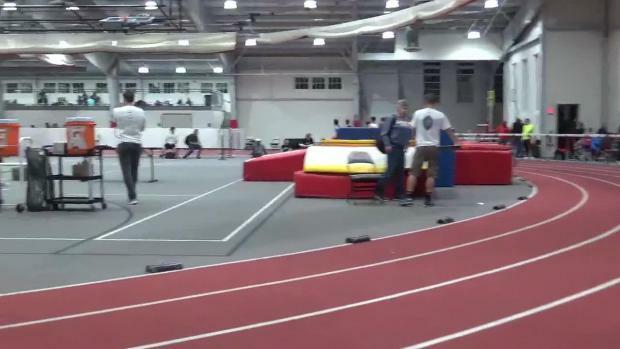 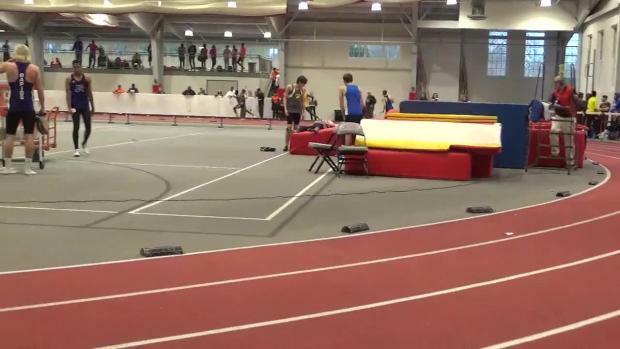 Watch this race and all races from the St. Chris Invite here. 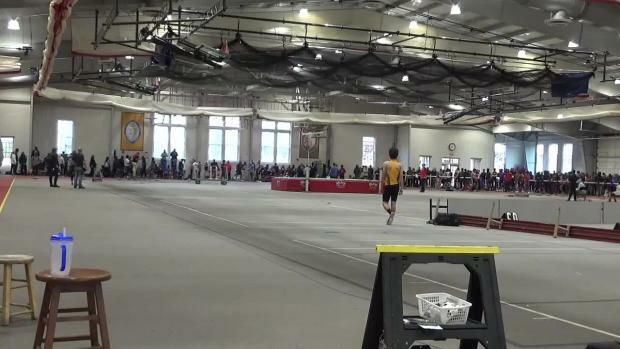 Cosby senior Grant Northcutt crushed a new PR in the 1600 at the St. Christopher's Invite. 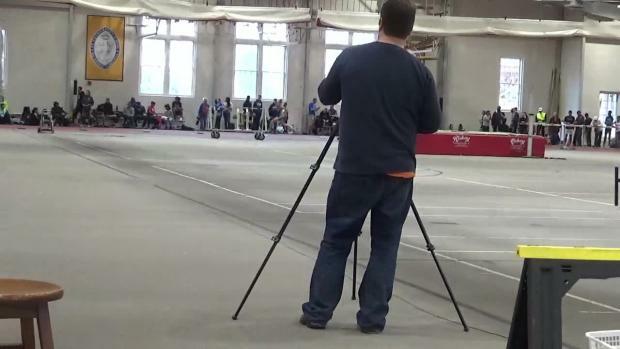 Nearly 4,000 photos taken by Lisa McArthur from two day of competition at the St. Christopher's Invitational. 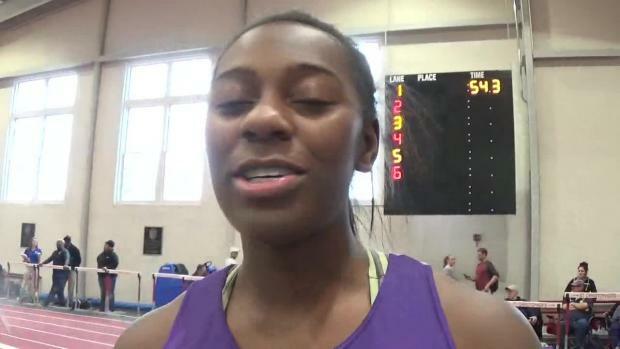 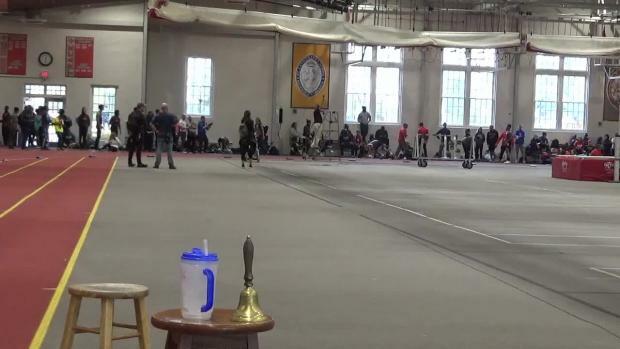 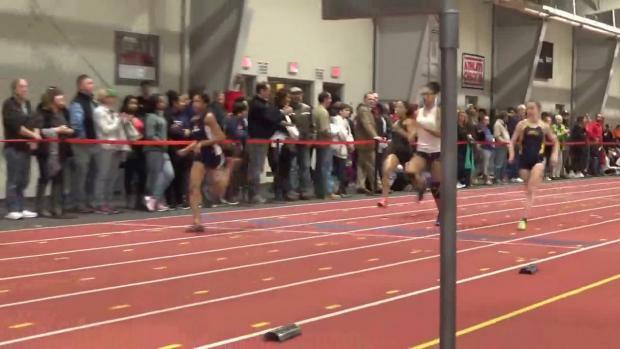 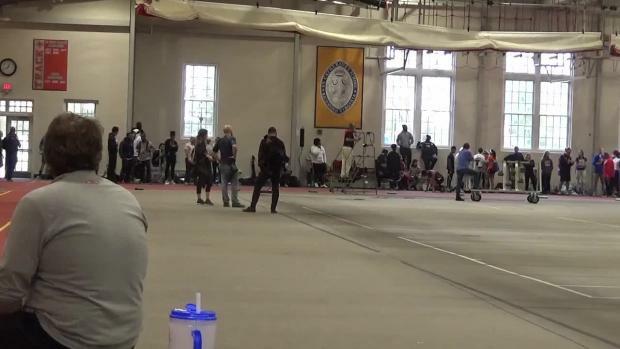 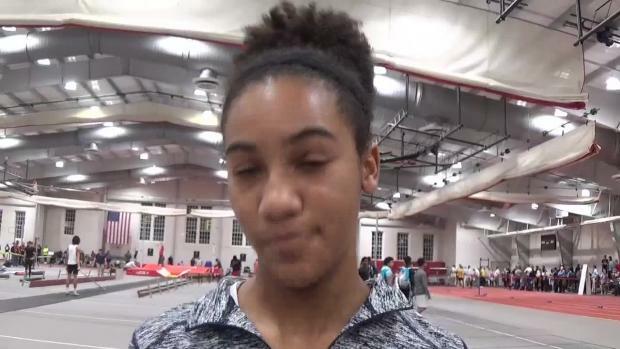 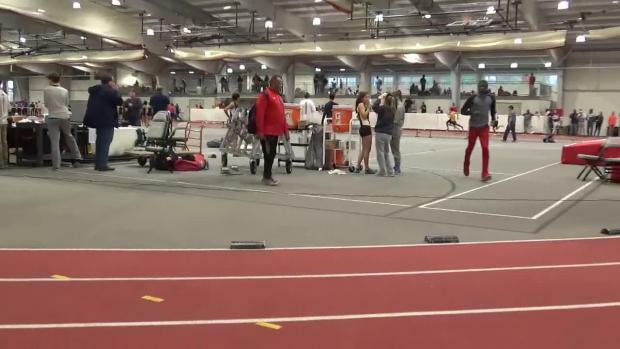 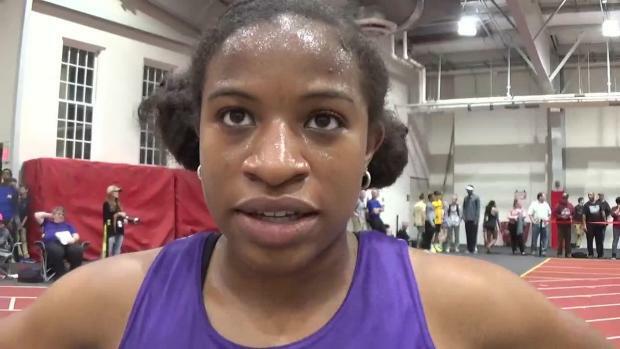 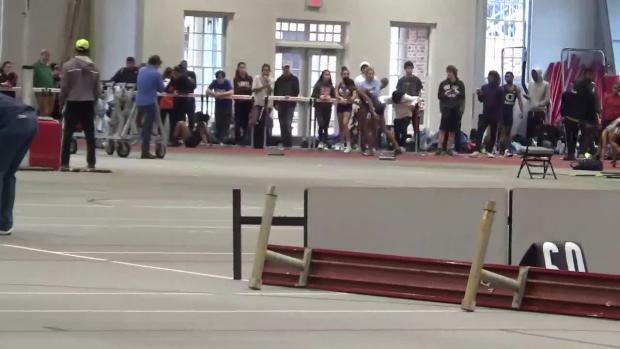 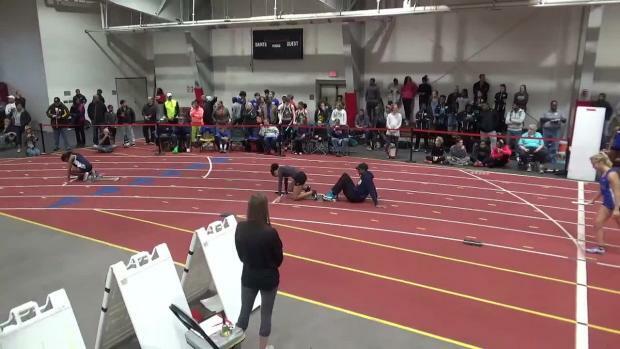 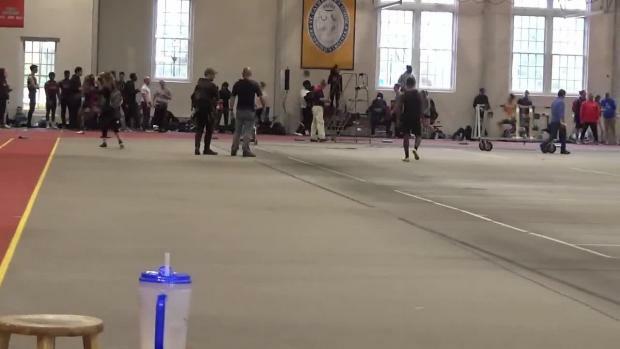 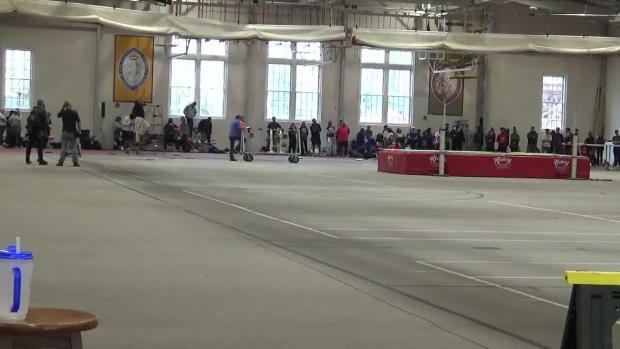 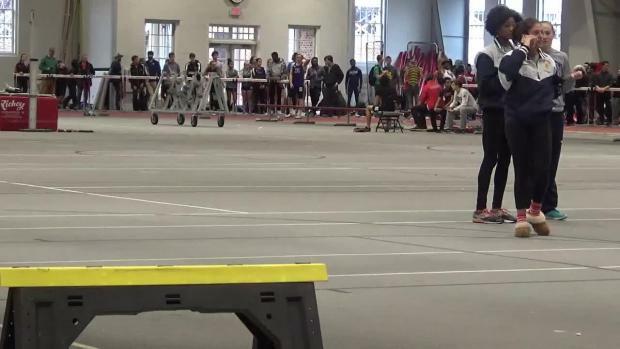 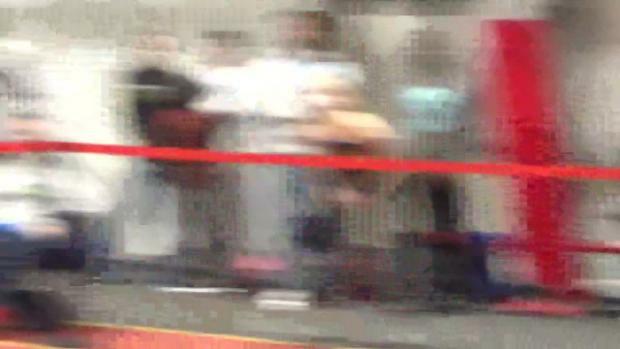 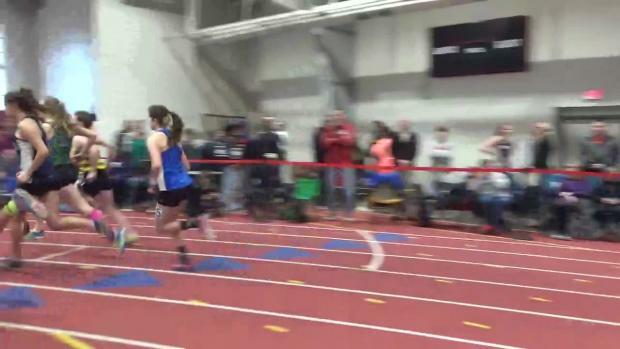 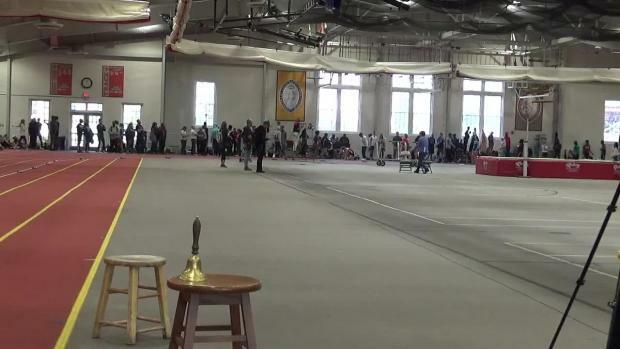 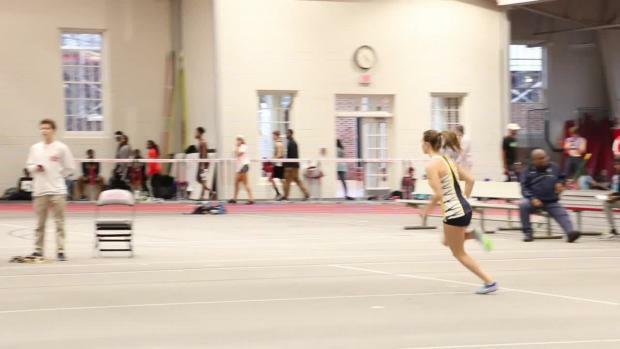 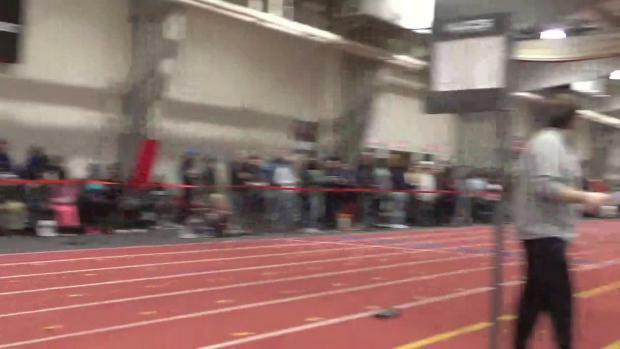 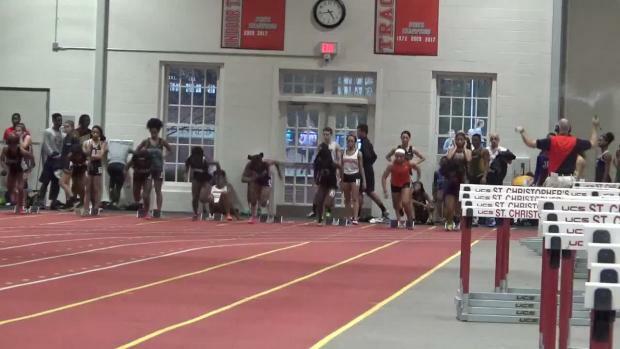 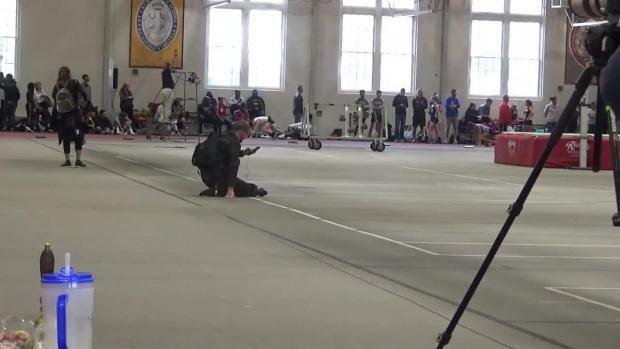 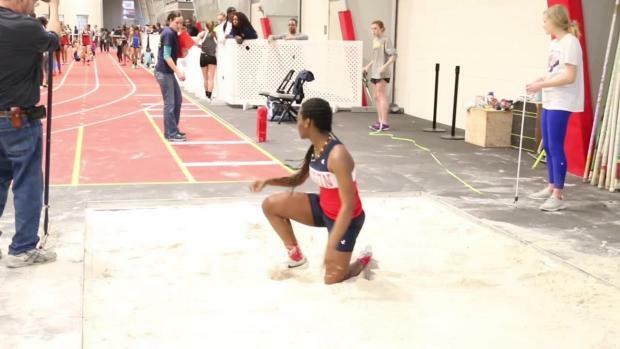 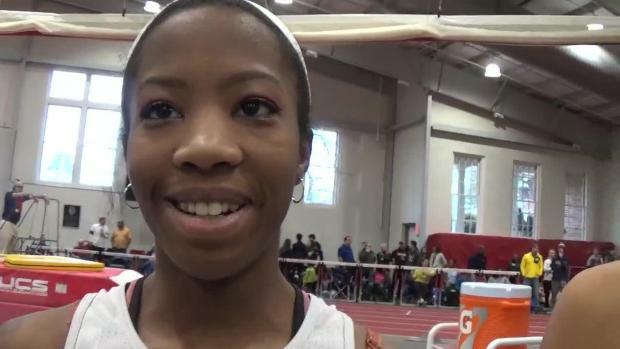 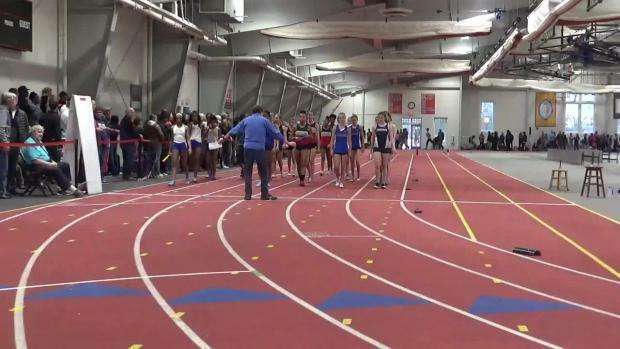 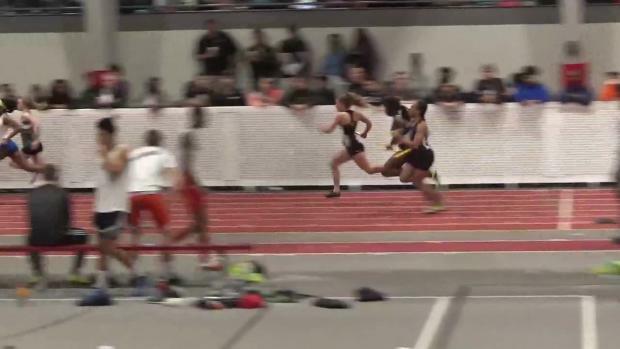 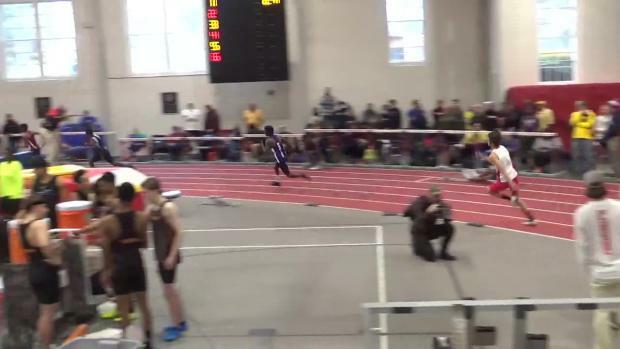 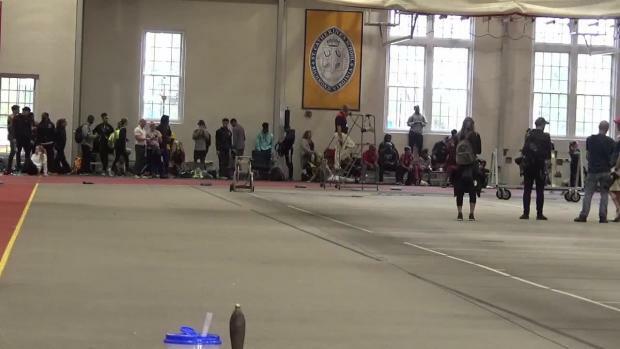 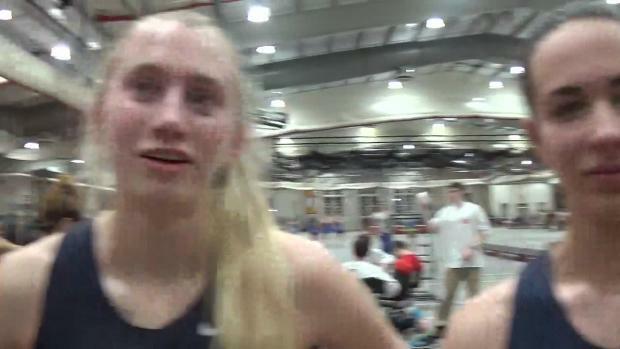 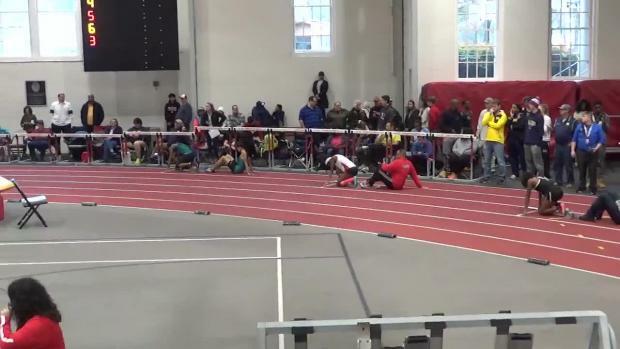 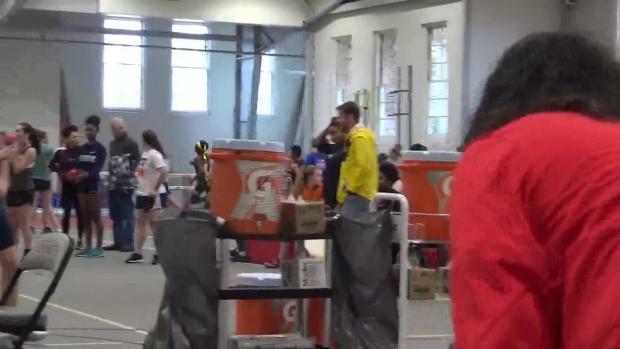 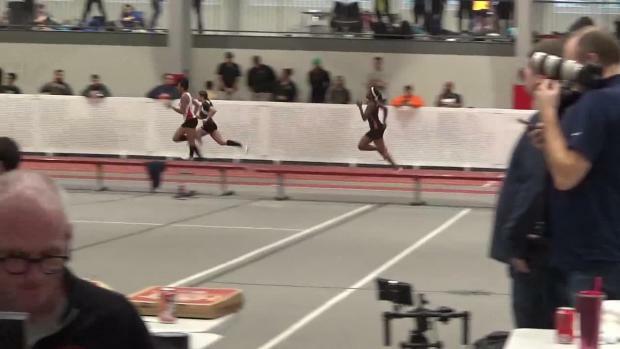 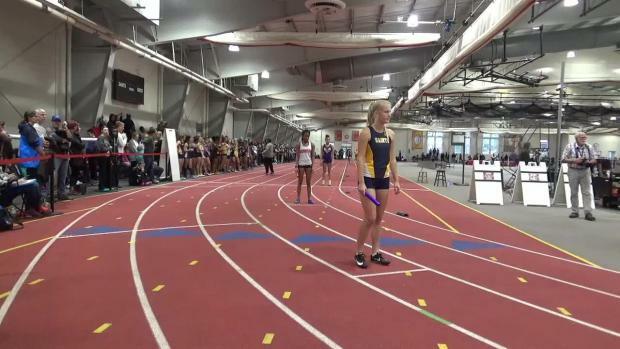 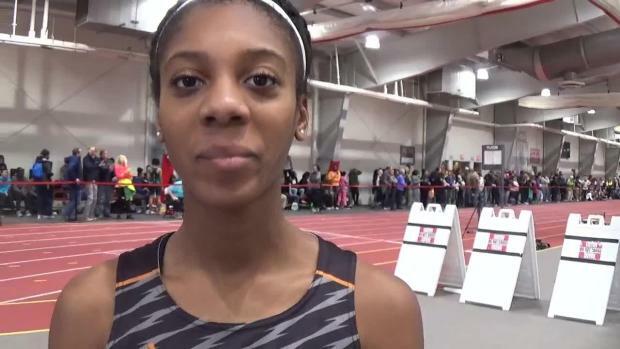 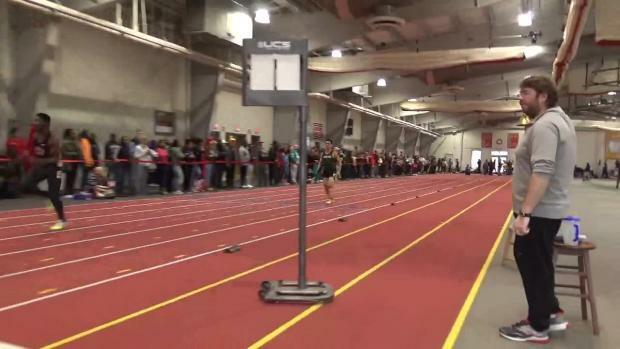 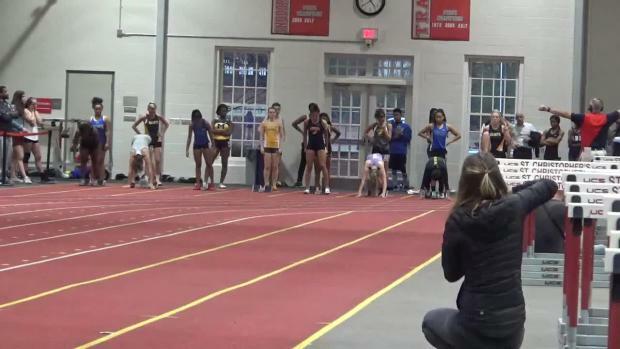 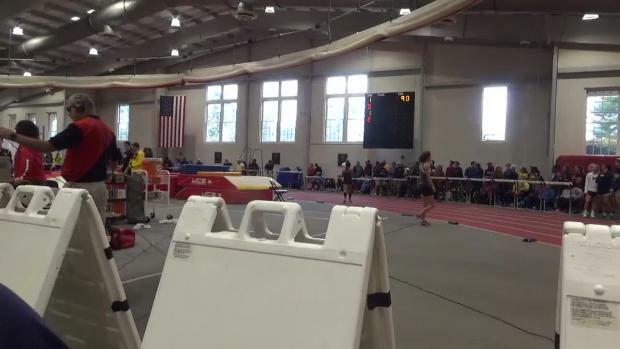 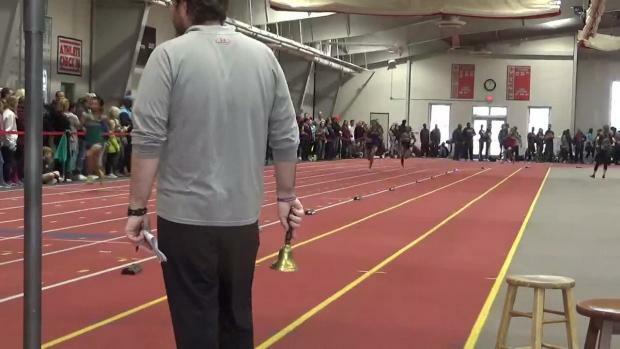 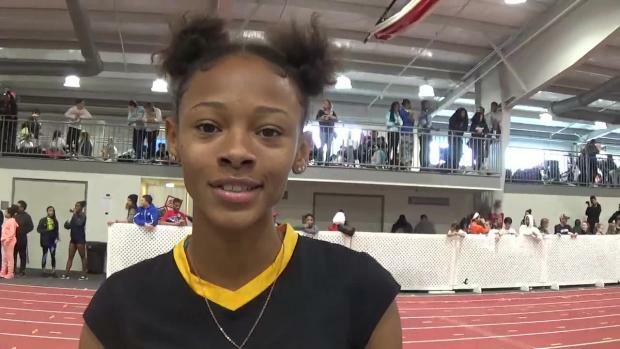 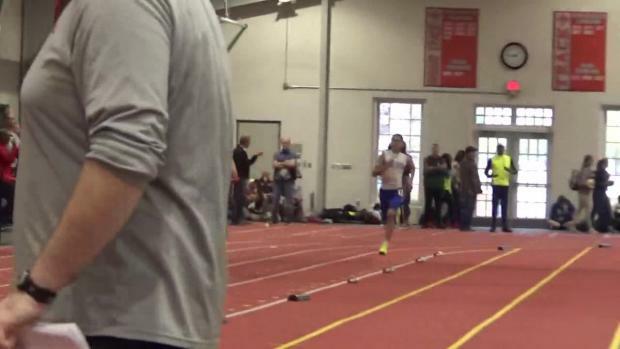 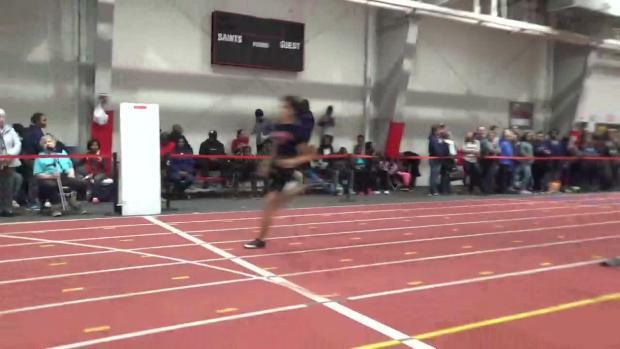 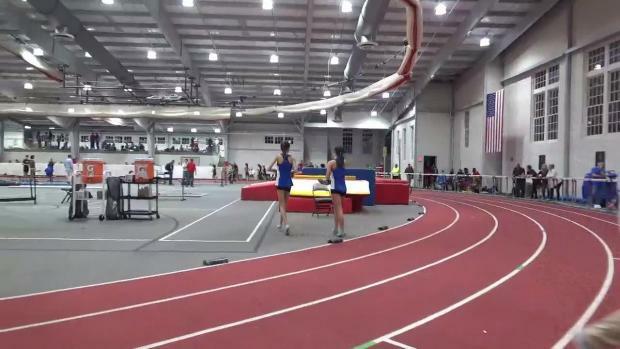 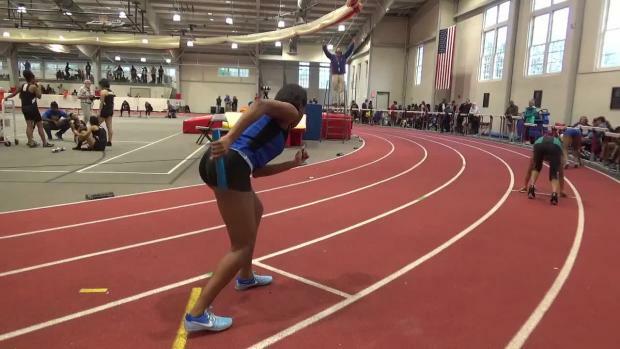 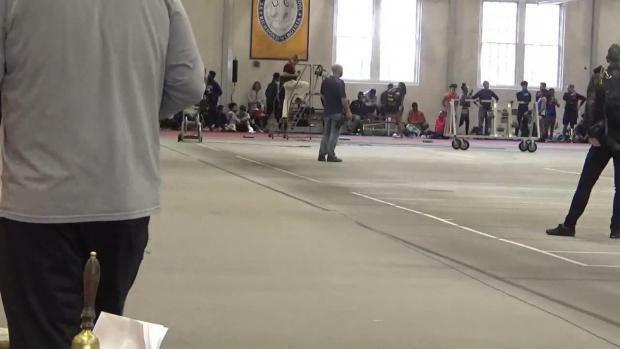 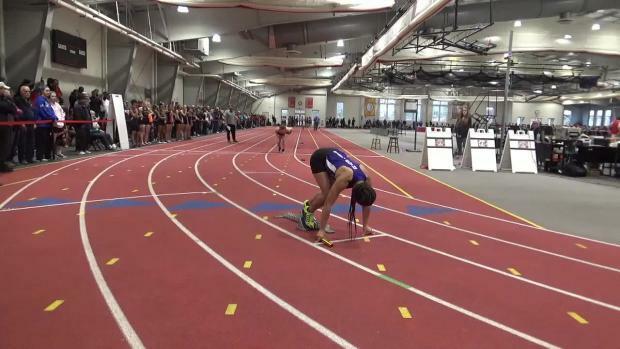 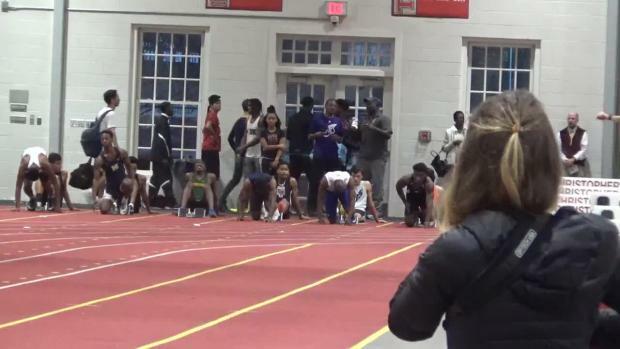 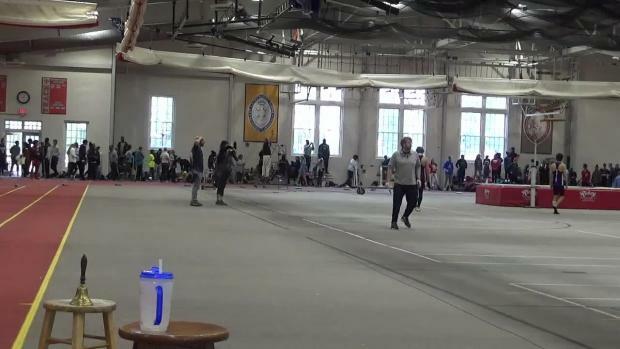 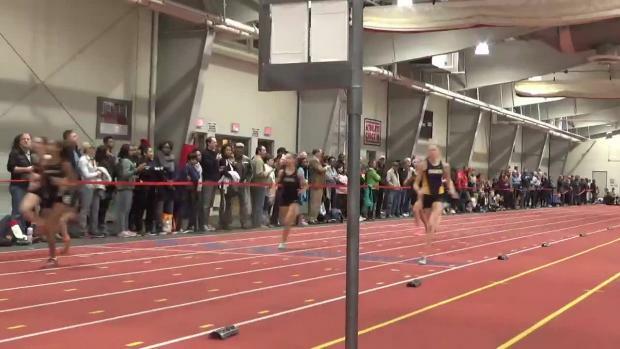 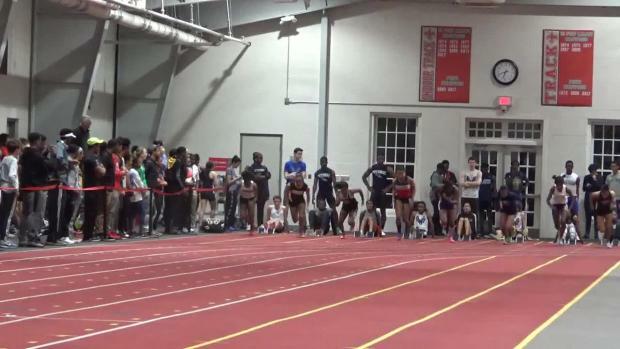 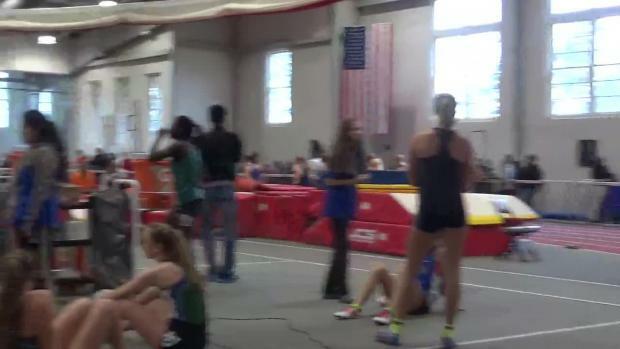 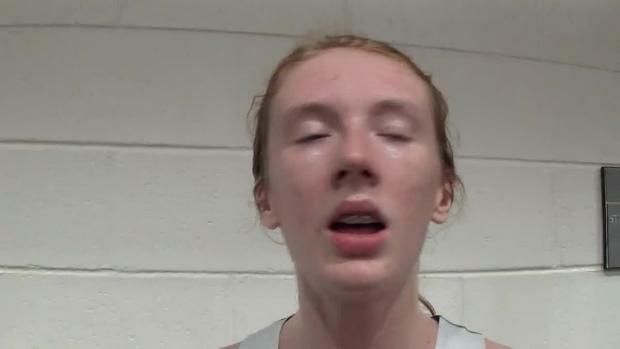 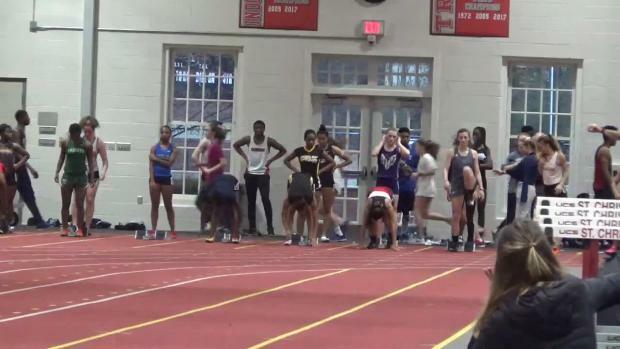 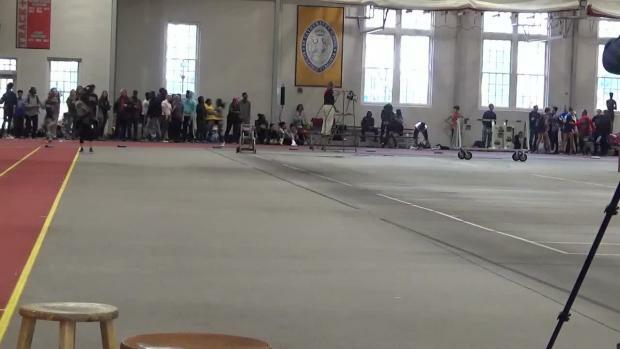 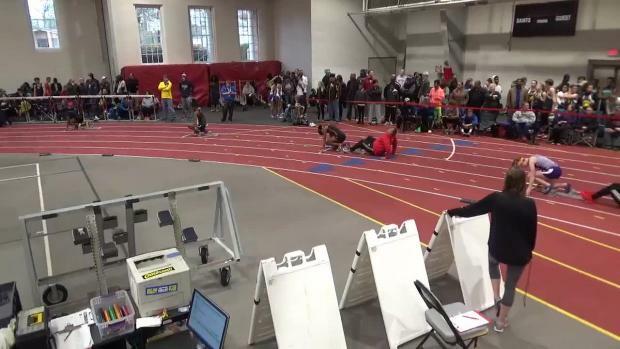 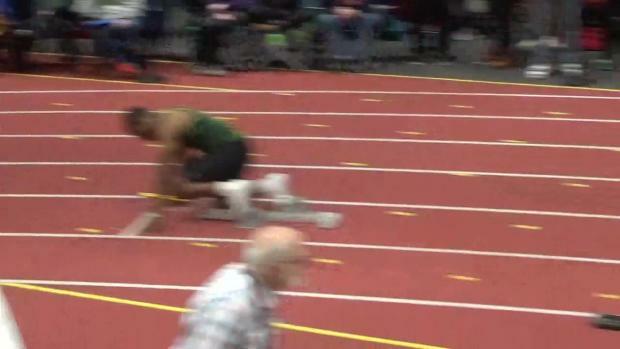 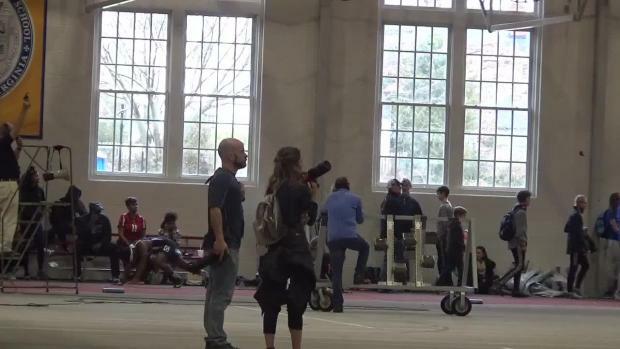 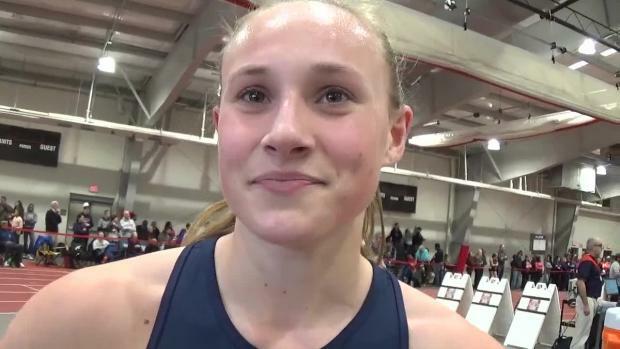 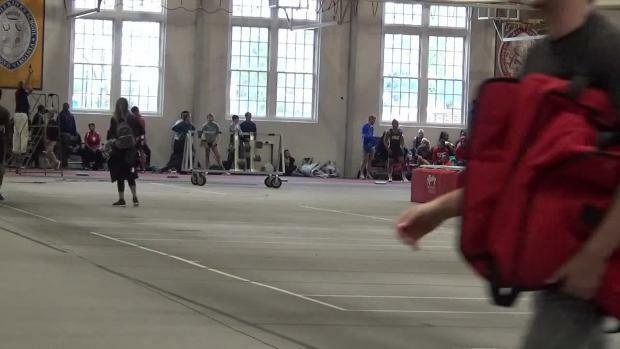 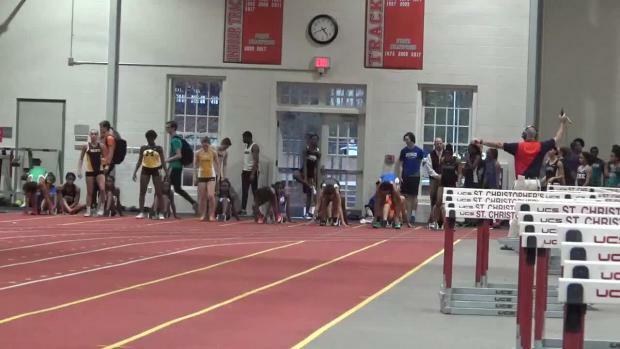 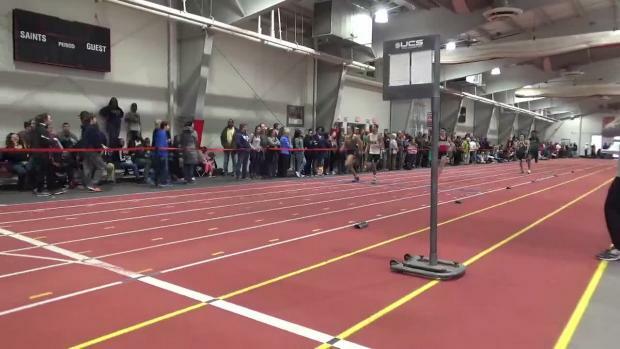 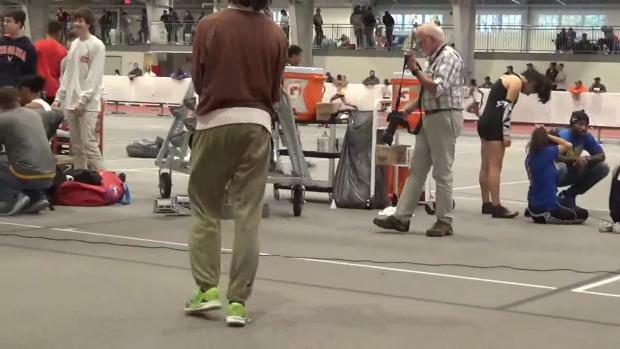 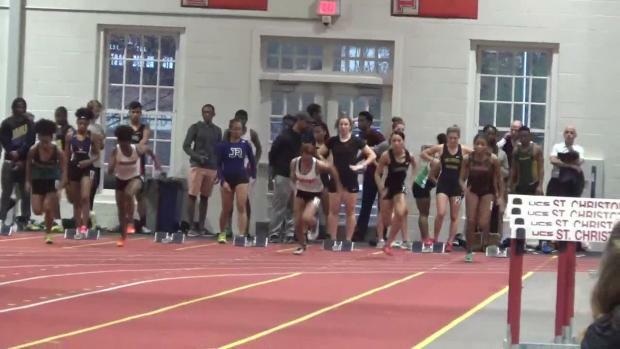 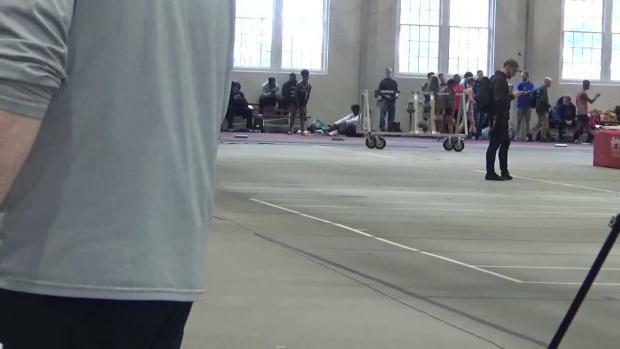 Watch Britton Wilson just drop her competition in the 4x400m relay.